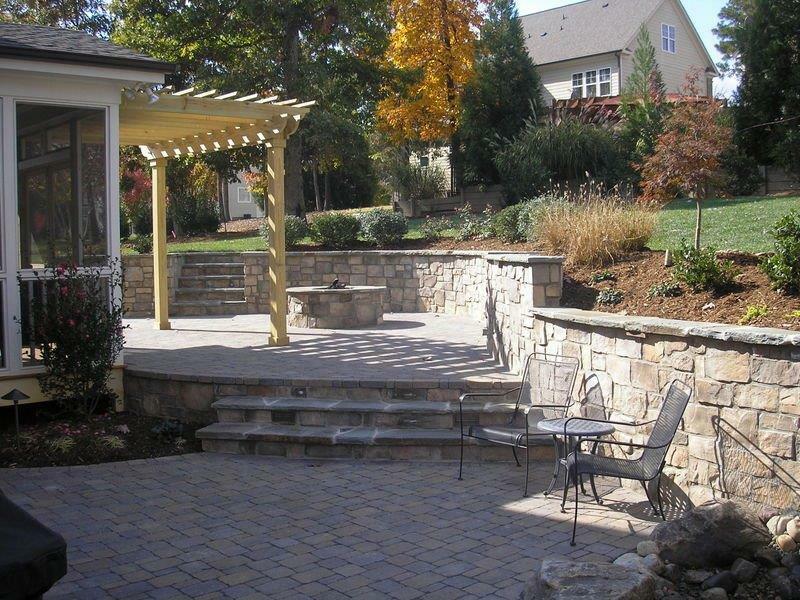 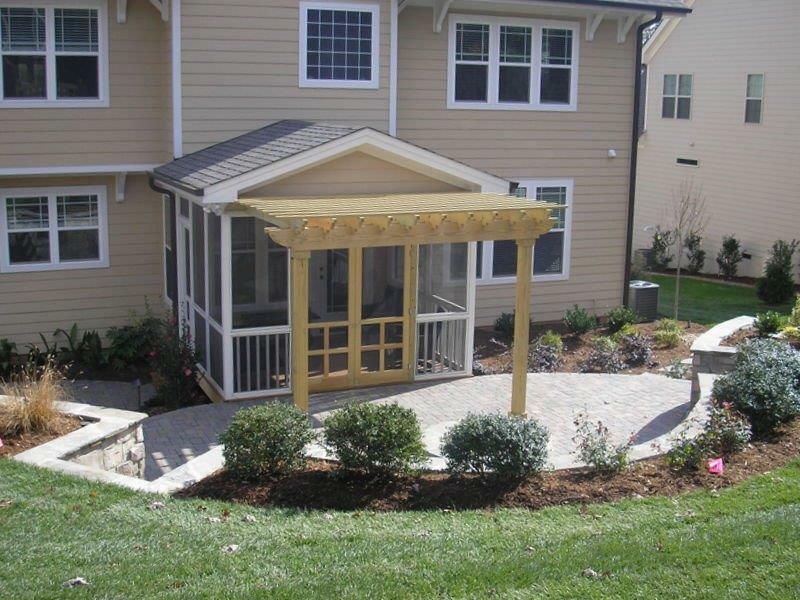 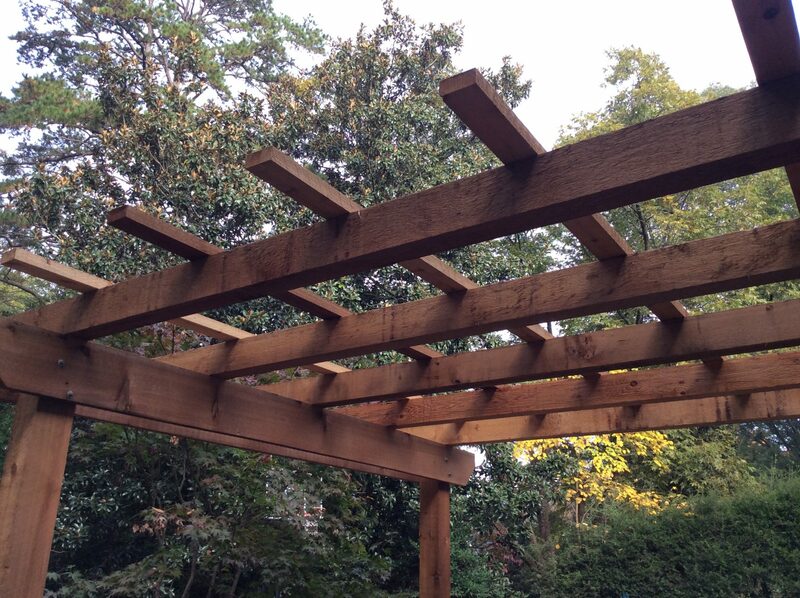 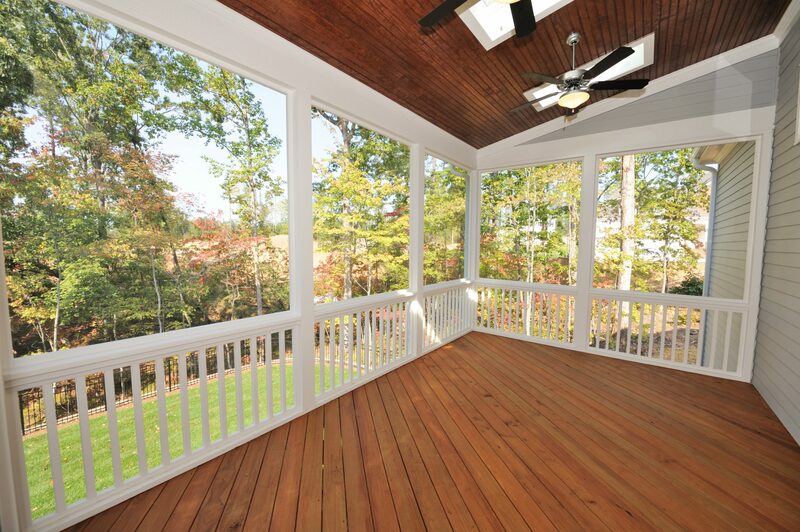 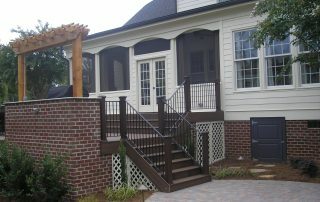 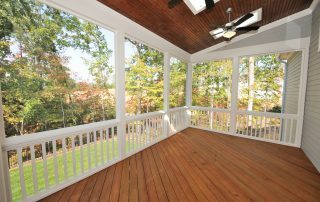 Interested in having a custom deck or porch designed for your home in Raleigh, Wake Forest, or Cary? 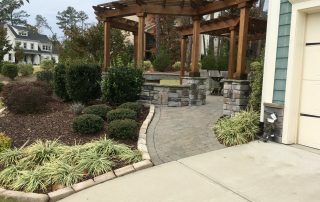 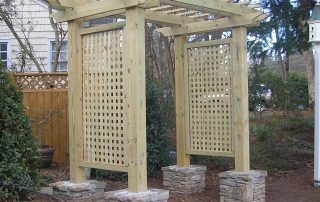 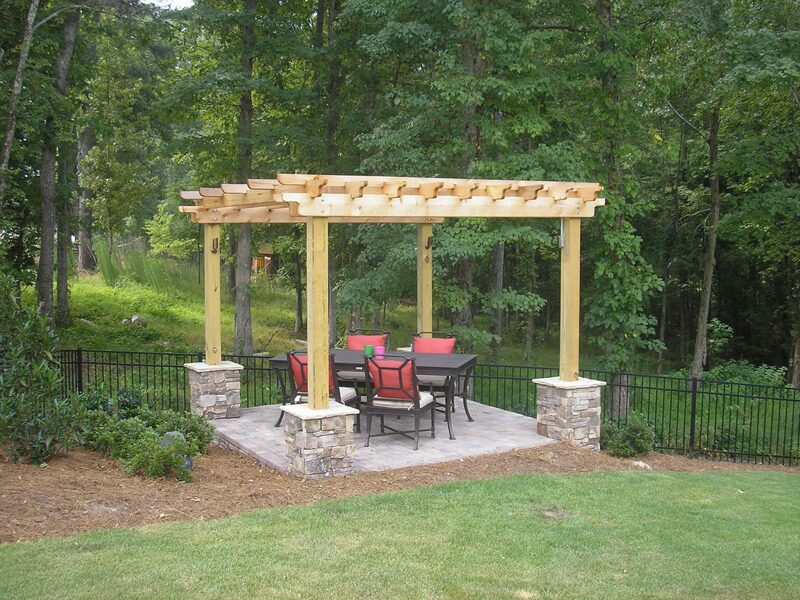 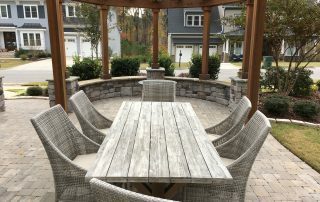 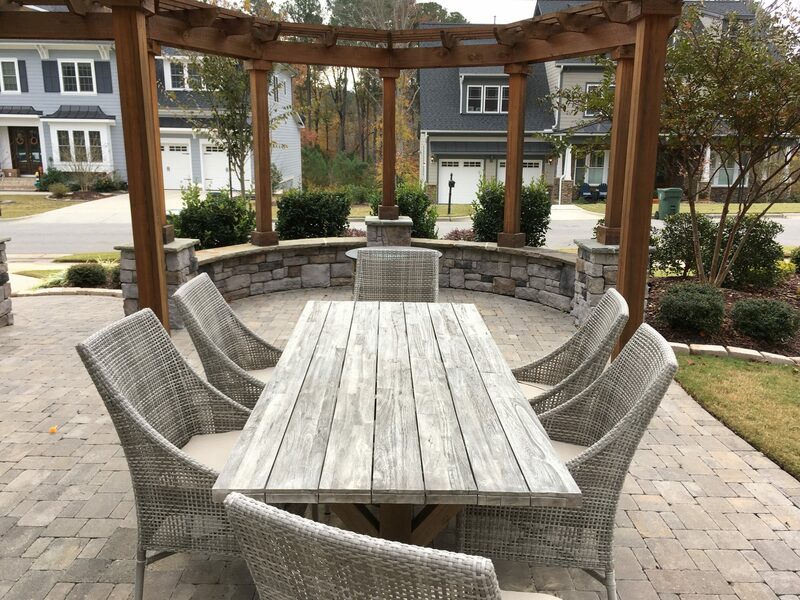 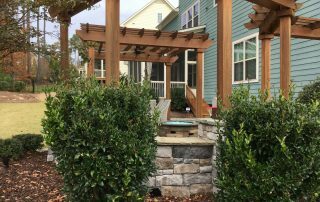 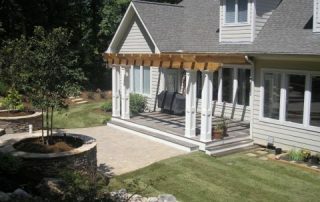 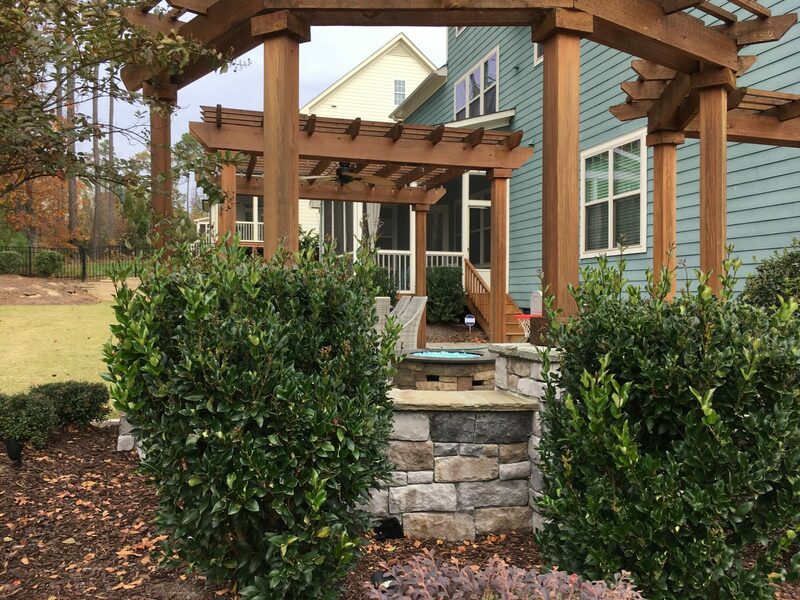 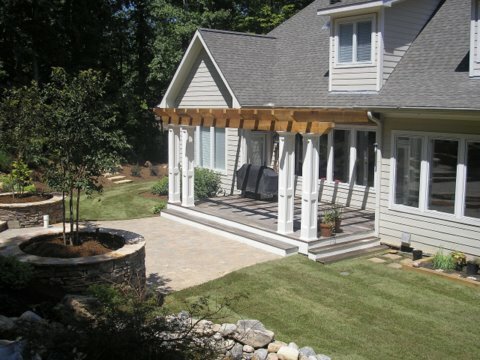 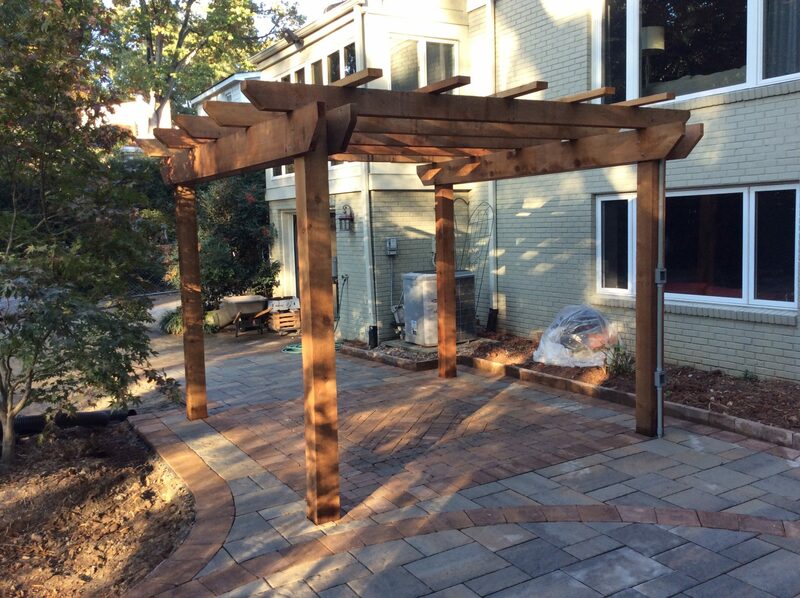 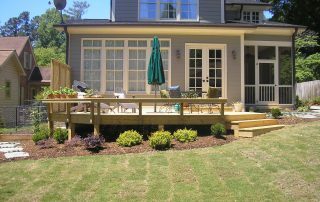 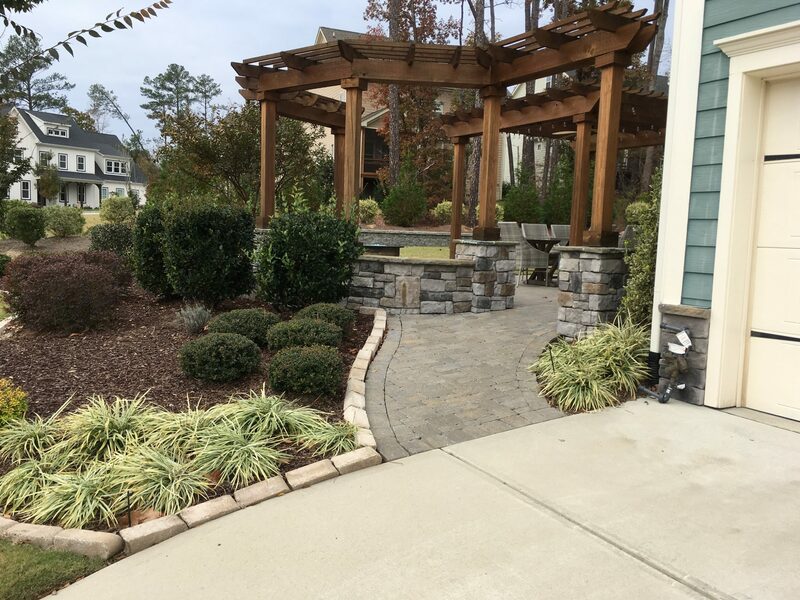 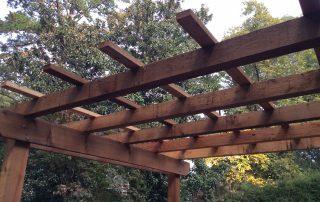 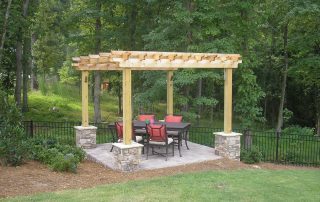 Brookscapes is an elite landscape design company offering beautiful, custom deck and porch designs for homeowners throughout the Raleigh area. 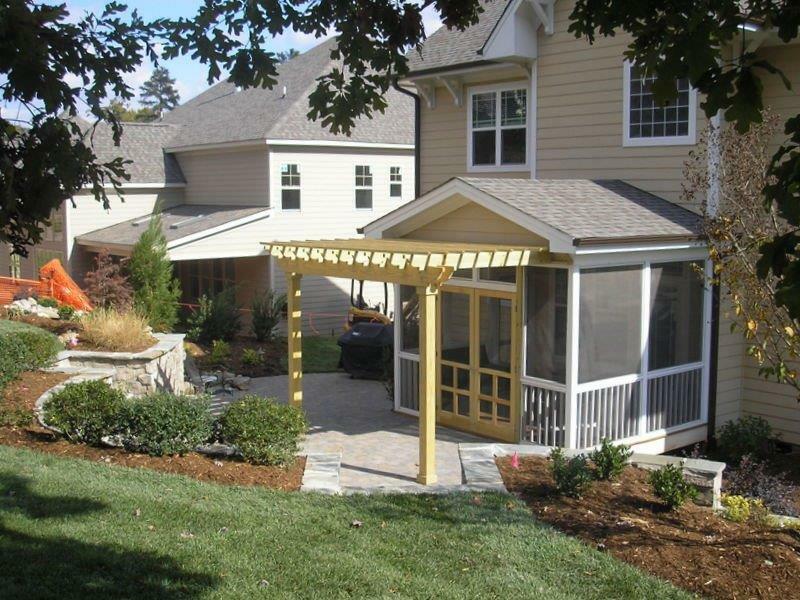 Design — Completely customizable deck and porch designs that complement your home’s style and improve its livability. 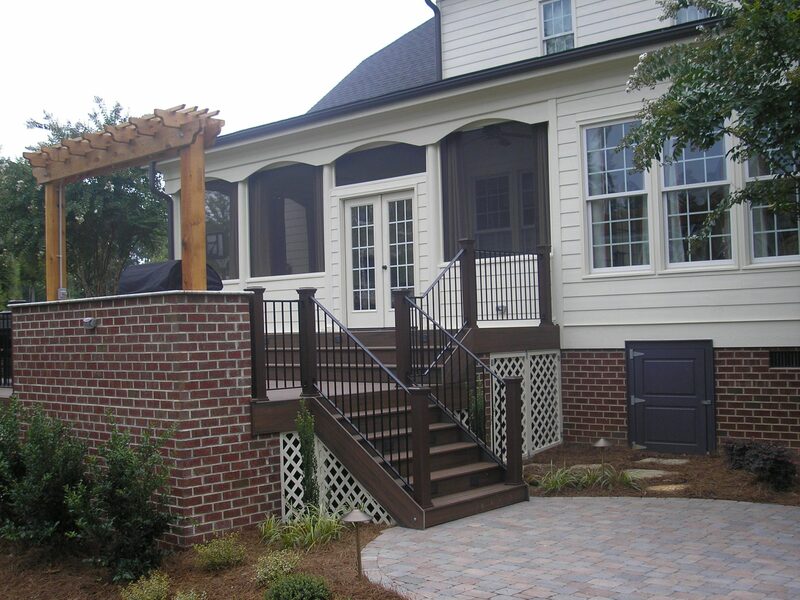 Installation — Professionally executed construction of finalized designs. 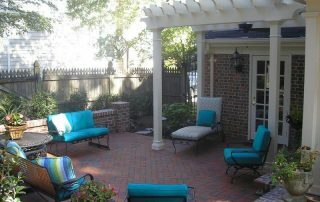 Quick, convenient, and as quiet as possible with close attention to detail. 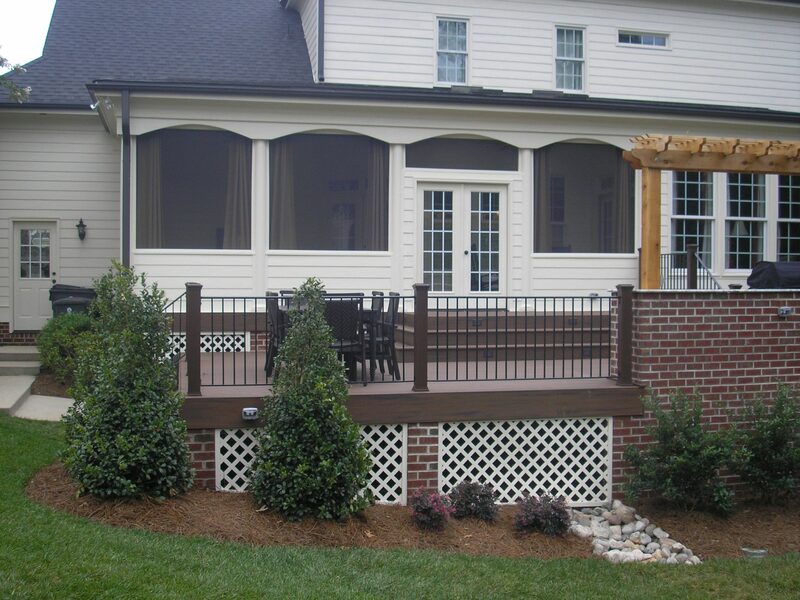 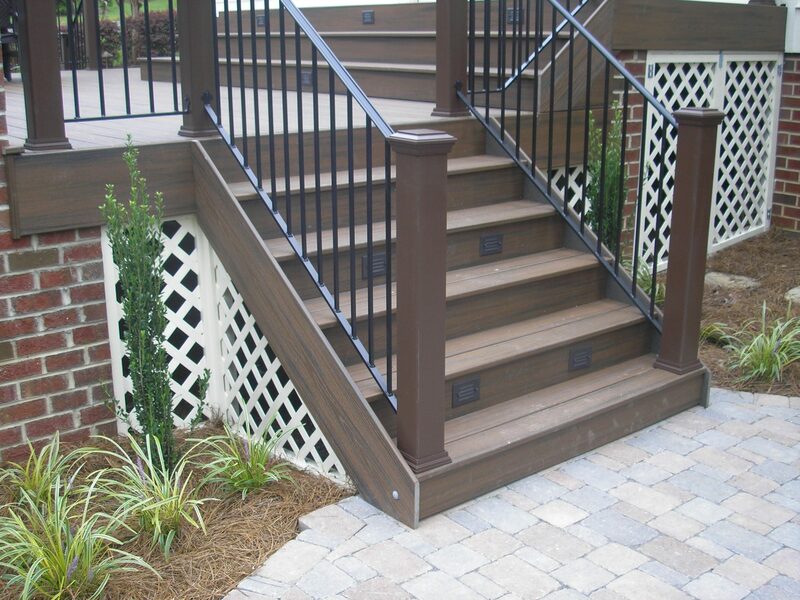 If you have considered upgrading your home’s exterior, call Brookscapes today to discuss a deck or porch design! 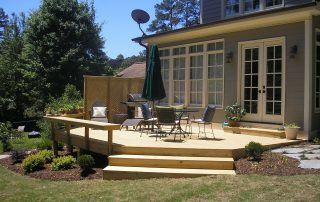 Redesigning a deck or porch is a fantastic way to update your home’s backyard and redefine space you may not get much use out of. 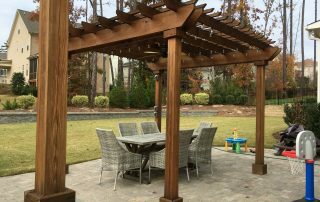 If you spend a lot of time in the backyard, a new deck will immediately improve the exterior of your home, in form and function. 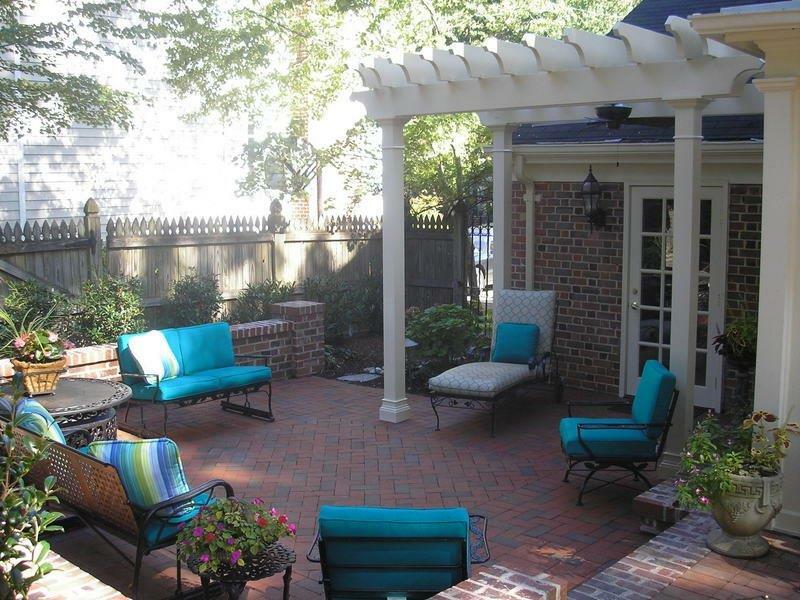 Style — Our goal is to create something you love today and will love tomorrow. 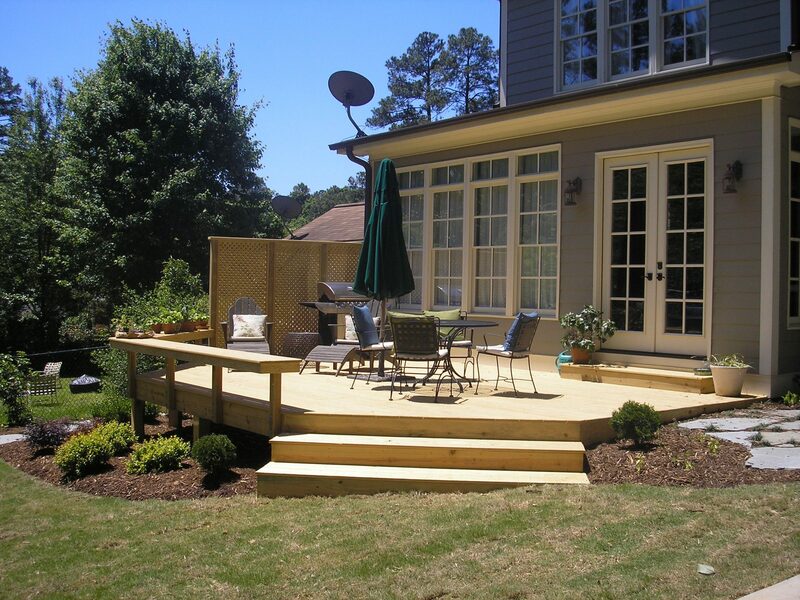 Functionality — A well-designed deck or porch draws people outside and create a multi-functional gathering space. 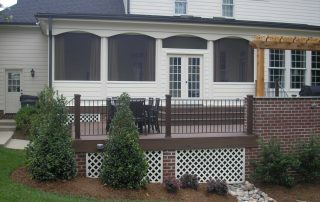 Durability — Brookscapes decks and porches are designed to be high-quality, lasting home features. 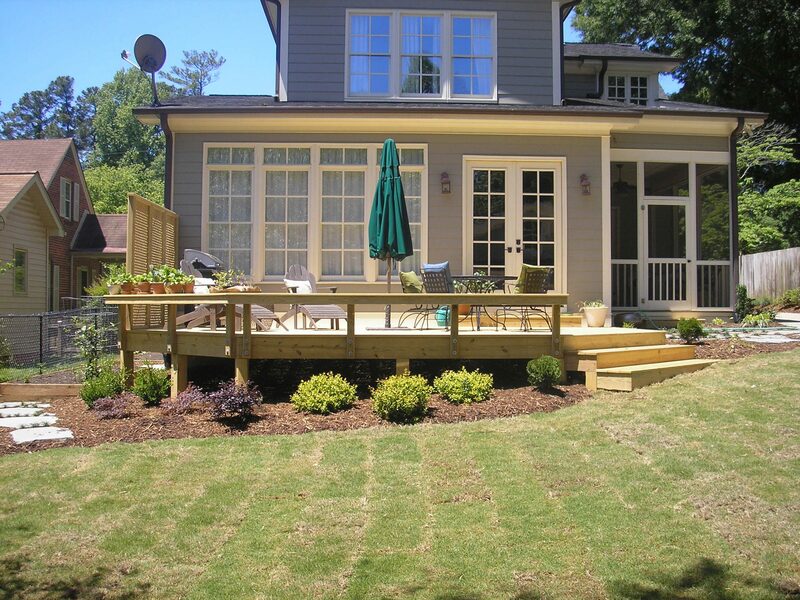 When it comes to custom deck and porch designs, it’s important that every detail matches the homeowner’s vision. 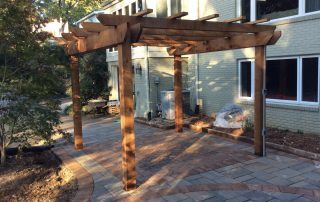 A significant part of our process is building a relationship with the client to understand not only what you want the deck to look like, but also what you will use it for. 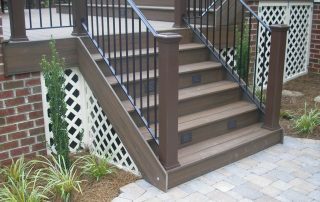 This will help us construct something just for you—from deck railings to color choice, there is a reasoning behind everything. 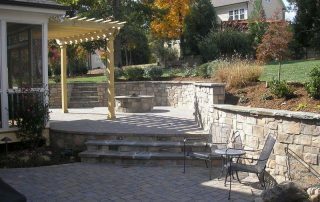 We also strive to match the construction materials to function and budget. 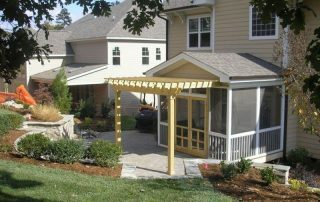 There are materials options for every price point and we can guide you in making these decisions. 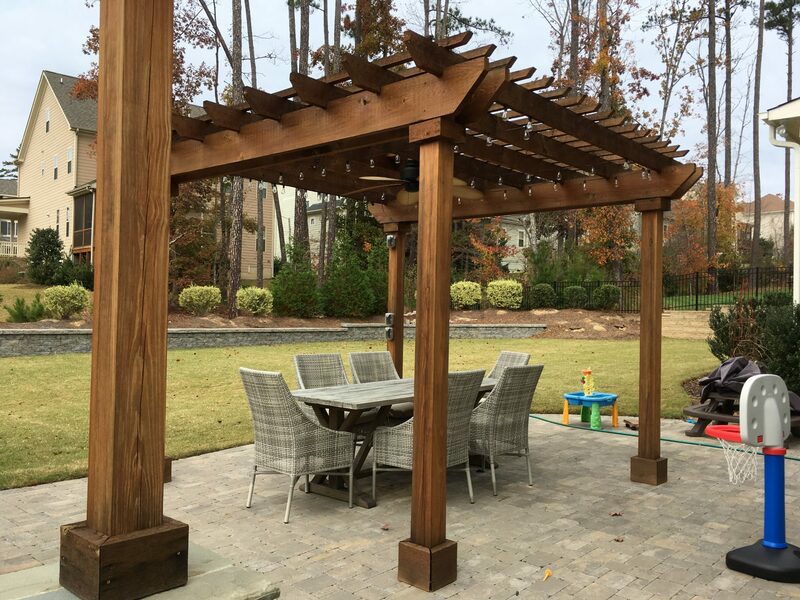 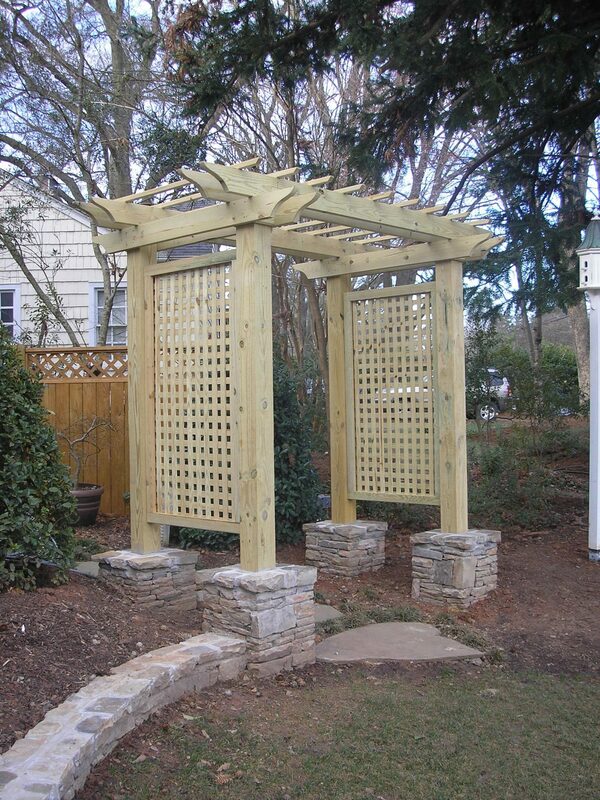 Our relationships with local Raleigh vendors allows us to provide the best products at competitive prices. 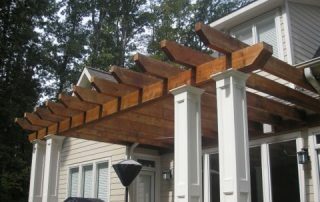 From pressure treated wood to composite materials, you can be assured we will work with you to achieve your dream structure. 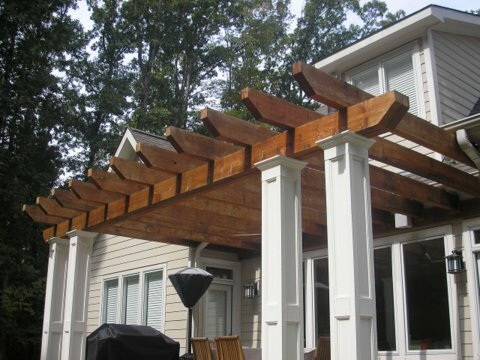 Brookscapes takes every measure to leave you with a deck or porch that becomes an integral part of your home. 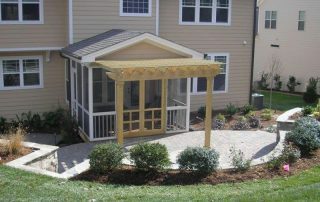 Call (919) 872-5770 or fill out a quick contact form to learn more!